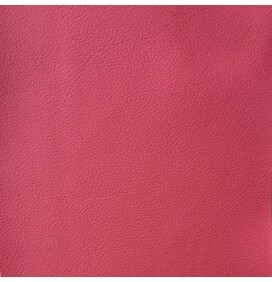 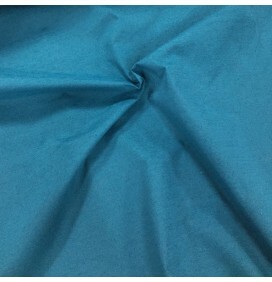 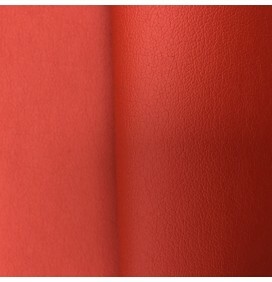 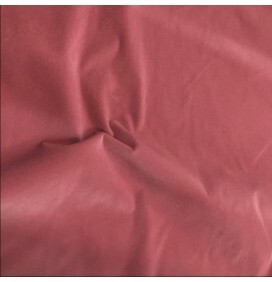 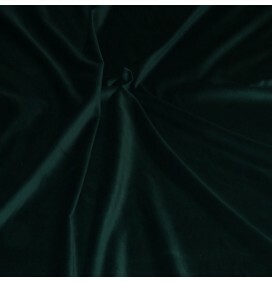 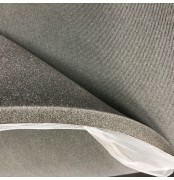 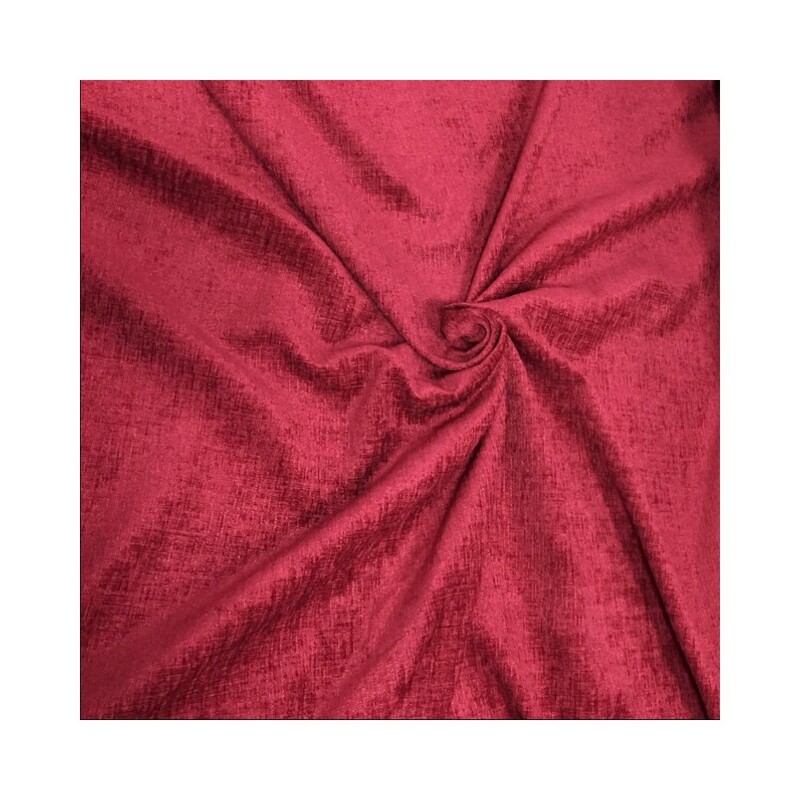 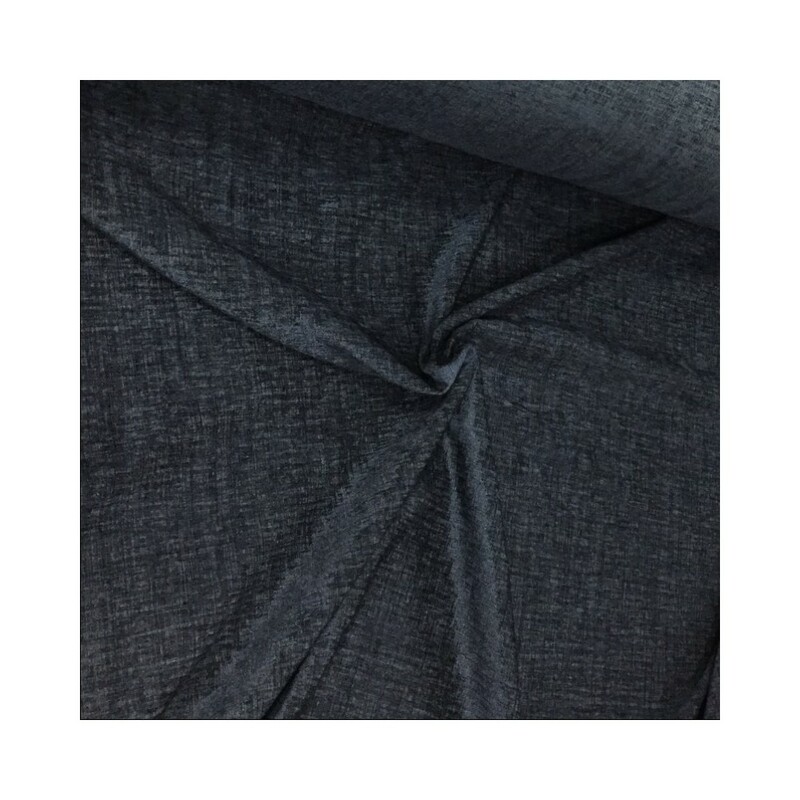 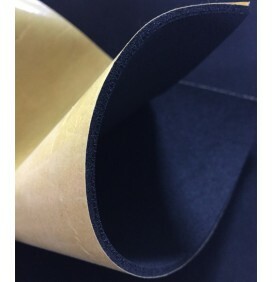 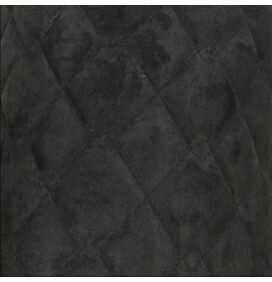 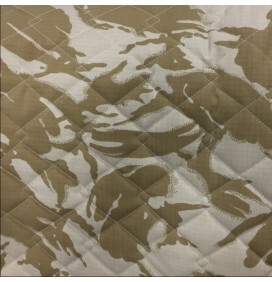 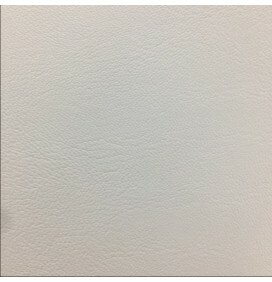 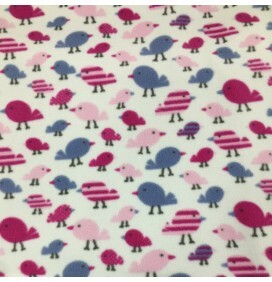 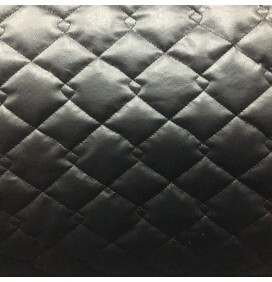 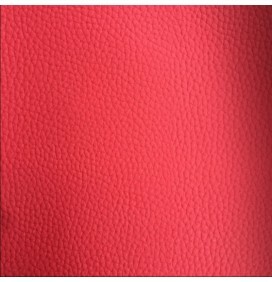 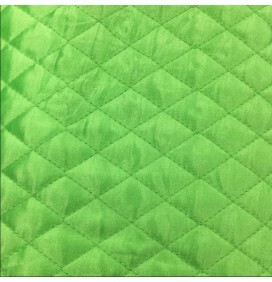 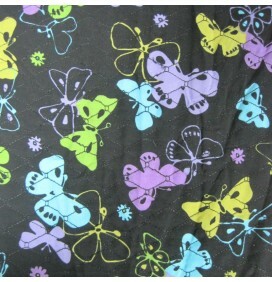 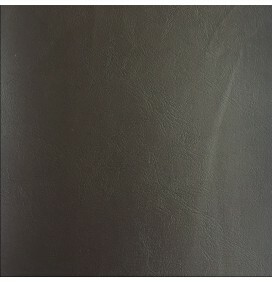 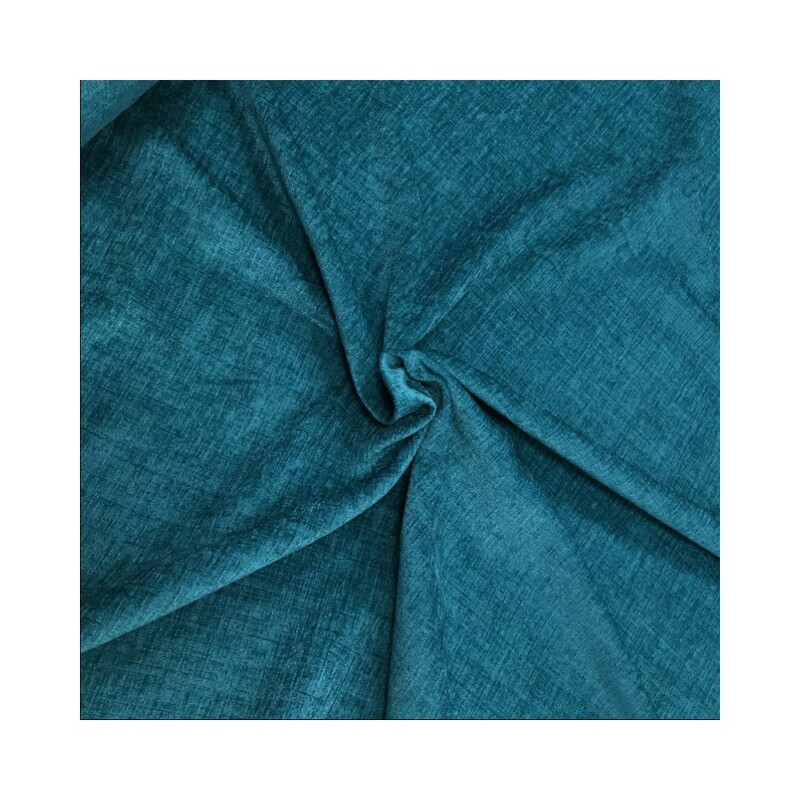 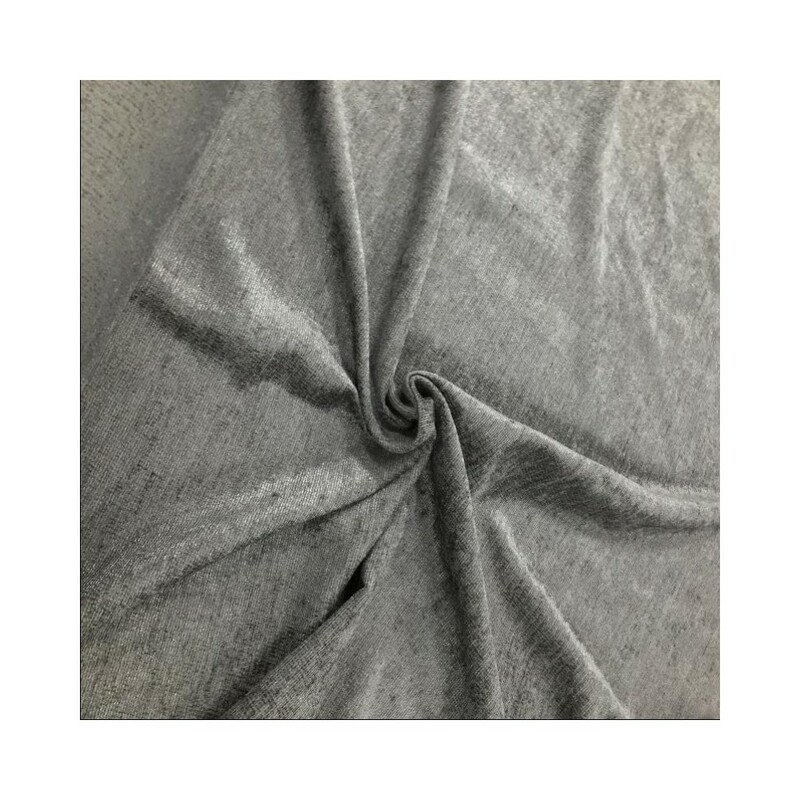 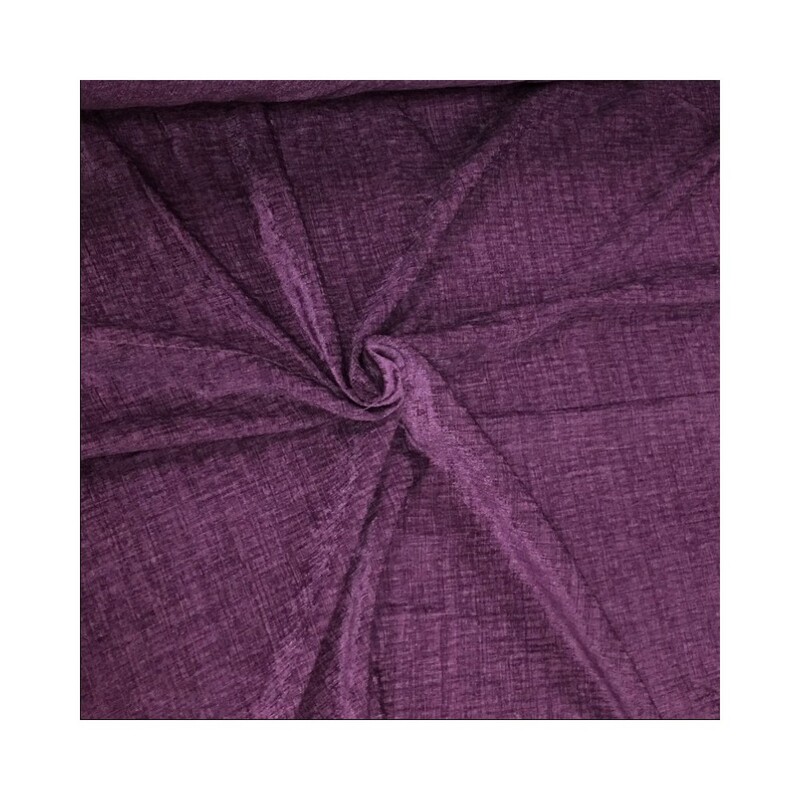 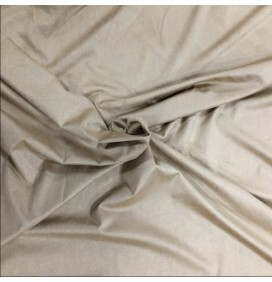 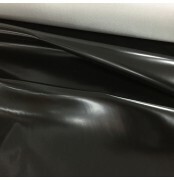 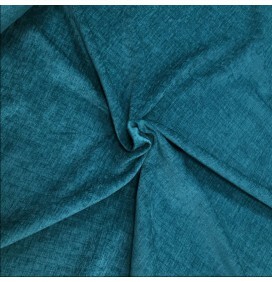 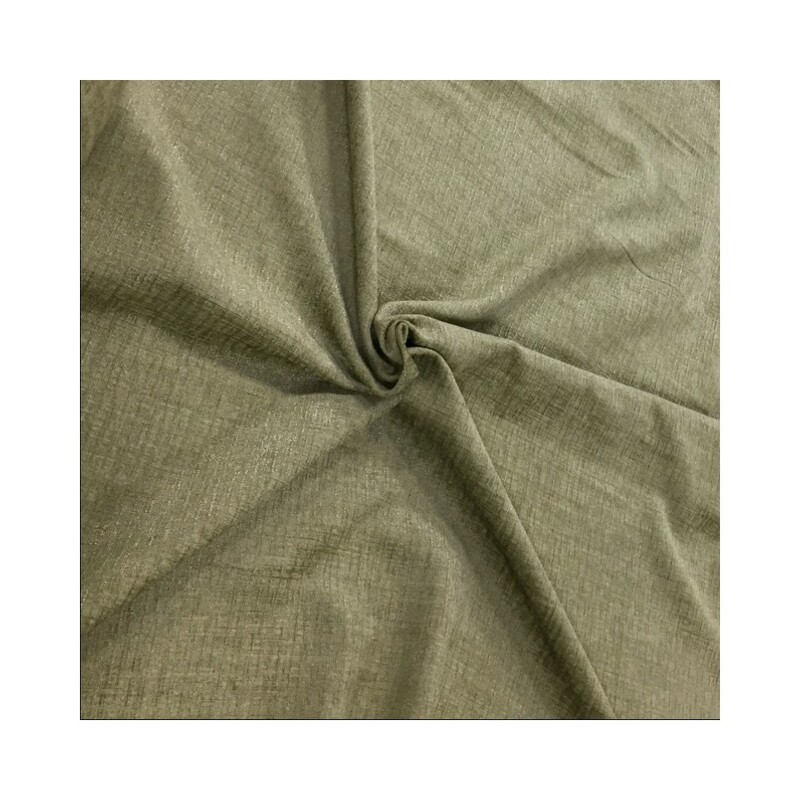 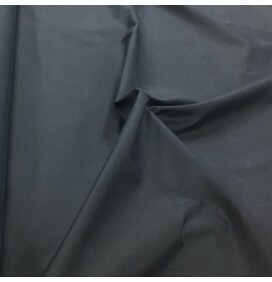 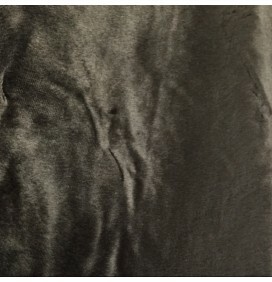 A soft upholstery fabric in a very high quality. 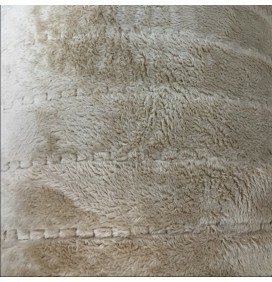 Beautiful soft feel chenille look with a slight wet look. 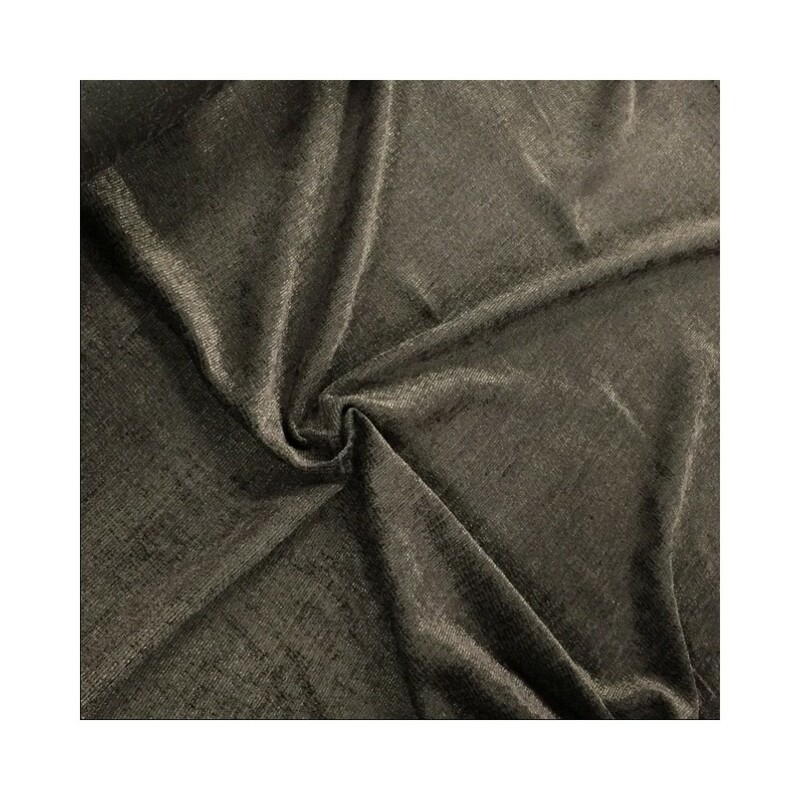 Supreme quality for upholstery, soft furnishings and curtains. 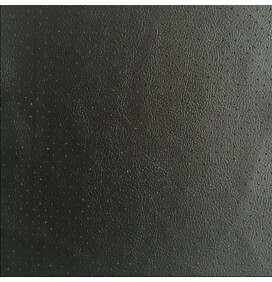 Very hard wearing which will ensure a long term fabulous to look to any application. 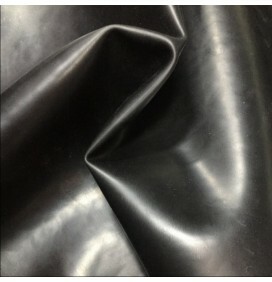 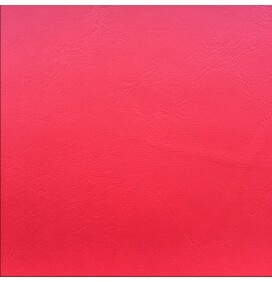 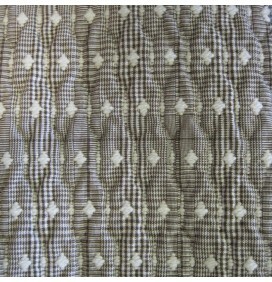 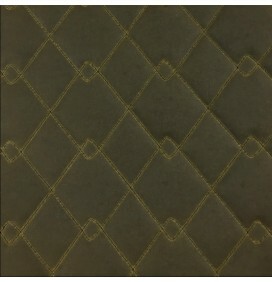 Used for furniture, seats, chairs, sofas, curtains, headboards etc.